Indonesia's diverse economic landscape and growing importance in the global and regional stages warrant deeper understanding of the economy at sub-national levels. 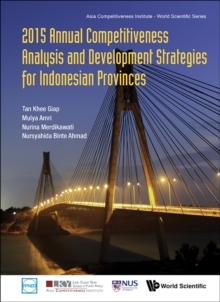 This book by the Asia Competitiveness Institute (ACI) is an update of ACI's annual study of the competitiveness landscape of 34 Indonesian provinces. 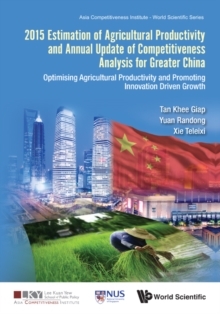 With 100 indicators covering four environments and 12 sub-environments of competitiveness, the study's unique methodology incorporates comparative strengths and weaknesses, and 'what-if' policy simulations aimed at policy suggestions for each province.This fifth instalment will continue to feature a structure and graphical presentation that offer investors an overview of each province's competitiveness landscape. 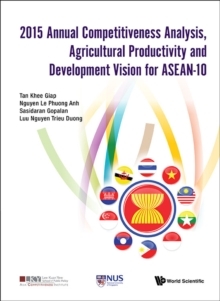 A novel addition to this update is the chapter co-authored by academics from Indonesian provinces, which details recent developments in 34 provinces of Indonesia. This latest edition also introduces a novel approach of weights assignment in the form of Shapley values as a robustness test to our findings. 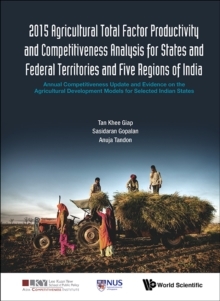 Additionally, a new appendix has been included which provides a richer visual representation of each province's competitiveness profile. 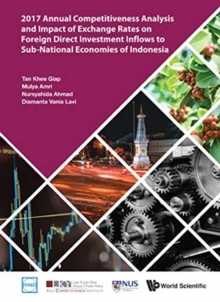 Finally, our study on the impact of exchange rates on foreign direct investment inflows to the provinces of Indonesia is also featured as a chapter in this book.Coupled with practical insights and policy implications, this book is a recommended read for policymakers, researchers, and the general audience interested in Indonesia's economic development.